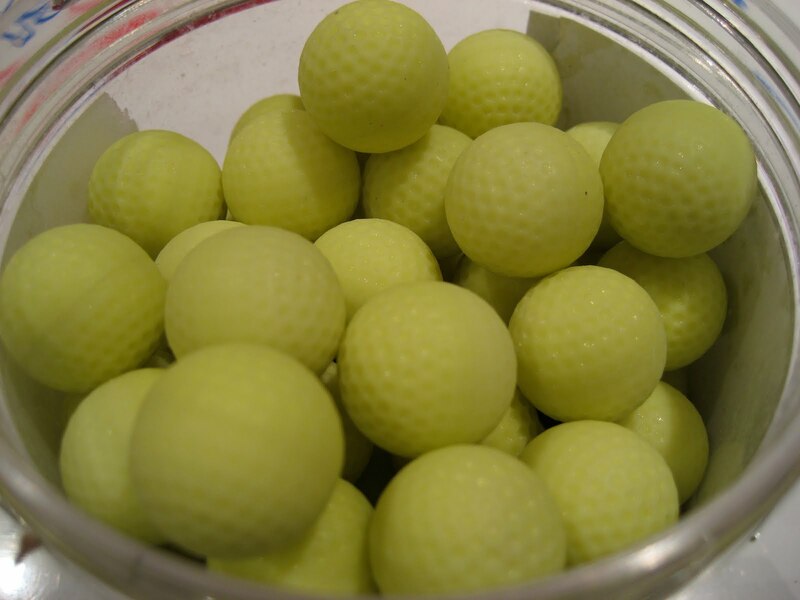 It's now been more than 3 years since powder balls became widely available for paintball players, and I thought it would be interesting to do a brief retrospective. As far as usage, it would appear that powder balls reached their saturation point a while ago and don't seem to have expanded since. Milsim players in Québec use them often, and some fields/organizations still seem to use them exclusively. The combination of them being easier to clean up and MSQ SOP rules stating that all hits count makes them perfect for MSQ events, especially those taking place at less conventional paintball fields. The physical longevity of powder balls has certainly stood the test of time, as the remaining powder balls I received for evaluation 3 years ago still have the same consistency and easiness to break (I'm going to do a proper test in the spring, but don't really want to get hit with them in -20 degree weather, as that hurt like hell the first time I did it in that weather). As someone that's not a habitual user of powder balls, I'd love to hear what their typical user's opinion is at this point three years later. If you're still using them, what do you think? Do you think that they'll continue to fill a niche with certain milsim players and at certain facilities? Should First Strikes be Fired by Every Marker?